At ARP Press, we produce the highest quality AFIP atlases and AFIP pathology fascicles for residents, fellows and practicing pathologists. The treatment and diagnosis of pathological diseases and disorders is ever advancing, and our publications strive to provide the newest and most accurate data available. 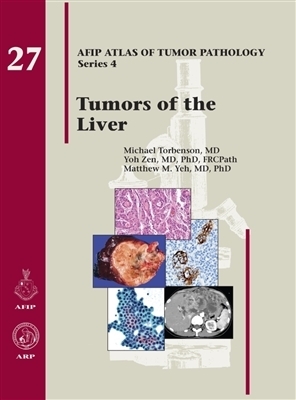 Our atlases are specific to tumor and nontumor pathology and include detailed guidelines for diagnosing and treating tumors and nontumor disorders. Our AFIP pathology fascicles incorporate the most up-to-date practices and nomenclature for non-neoplastic and inflammatory disorders. AFIP atlases from ARP Press are the very best resources for licensed specialists in the field of pathology. Our atlases are affordable, thorough and contain the newest information available. 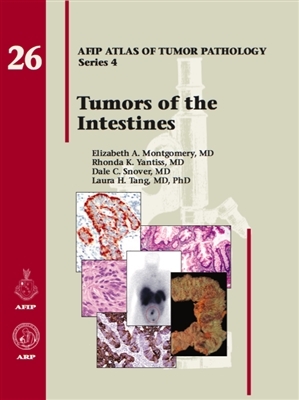 Shop now for the right pathology atlases and fascicles, or contact our experts for help finding exactly what you need.